We Need Your Immediate Help to Close an Extraordinary Budget Gap! For many years, an anonymous donor has provided very generous support to the Council for Secular Humanism, an affiliate of the Center for Inquiry (CFI). In recent years, this donor has given $800,000 annually. This sum is equivalent to about 25% of the annual combined public support for CFI and its two operating affiliates, Council and the Committee for Skeptical Inquiry (CSI). It appears this donor will not be providing any gift this year. No information has been forthcoming from the donor concerning the donor’s intent, and repeated efforts to contact the donor have elicited no response. In recent years, this major donation has been received within the first few months of the year. Through the first four months of this year, the deficit for our combined operations has been over $300,000, so the absence of the donation is already being felt. Moreover, without the donation, we are on pace to have a deficit in excess of $900,000. We cannot possibly maintain operations with a deficit of this magnitude. Given the significance of this donation, and the silence of the donor, CFI and its affiliates have had no choice but to undertake immediate drastic reductions in expenditures. It has been extremely difficult to do so because last year we made a concerted, successful effort to streamline our operations and make them more efficient. In fact, we reduced costs by over $600,000, without materially affecting our work, with the exception of the suspension of The Jesus Project. Now we are forced to cut down to the bone. We are making very painful decisions — we are laying off several employees, and, although programs will continue, we are moving out of our offices in Tampa and Washington, D.C. We are reluctant to take these measures, but as indicated, we have no choice. We are trying to take as conservative an approach to this crisis as possible. Our cost-saving measures will save us only about $120,000 in 2010 and about $330,000 in 2011. We are reluctant to slash more because of the adverse impact further reductions would have both on our programs and our staff. But this means that if we are to sustain our operations and avoid further reductions, we need our supporters to rally behind us. Given the extraordinary situation, we need an extraordinary outpouring of support. Religious dogma and pseudoscience are not going away. Today, more than ever, there is a need to defend science, secularism, and humanist values.  Together, CFI, CSI, and the Council do more to advance humanism and science than any other organization. And together, the supporters of CFI, CSI, and the Council can ensure that this important work continues. as generously as you can—today. Thank you for your commitment and support. during business hours Eastern time. The Center for Inquiry (CFI) is a nonprofit educational, advocacy, and research organization headquartered in Amherst, New York, with executive offices in Washington, D.C. It is also home to the Richard Dawkins Foundation for Reason & Science, the Committee for Skeptical Inquiry, and the Council for Secular Humanism. The Center for Inquiry strives to foster a secular society based on reason, science, freedom of inquiry, and humanist values. Visit CFI on the web at centerforinquiry.org.